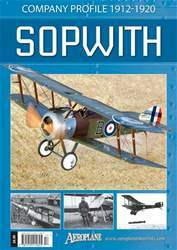 The Sopwith Aviation Company was one of the most prolific aircraft manufacturers of the Great War period. Although it only traded from 1912 to 1920 it produced 16,000 aeroplanes during the war alone and became famous for its Pup, Camel and Triplane designs. 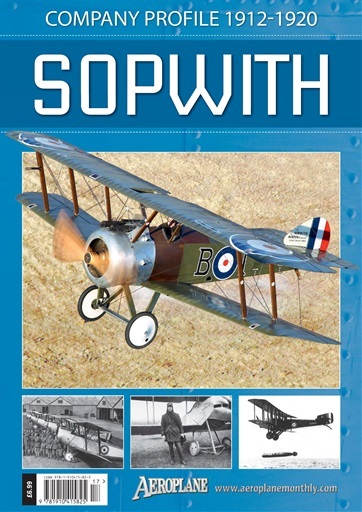 This 100-page edition of the Company Profile series looks at all of the types produced by this prolific manufacturer from the 1912 Sopwith Wright Biplane to its post-war attempts to break into the civilian light aircraft market.